So it actually happened – Ryan Adams has recorded his version of Taylor Swift’s entire 1989 album – and it is BRILLIANT. The alt-country superstar brings these already respectable songs to a new audience with his considered and respectful interpretations - in a “Smiths style”, as Adams says. The album is out now and shot straight into the iTunes chart at No 2 on release. 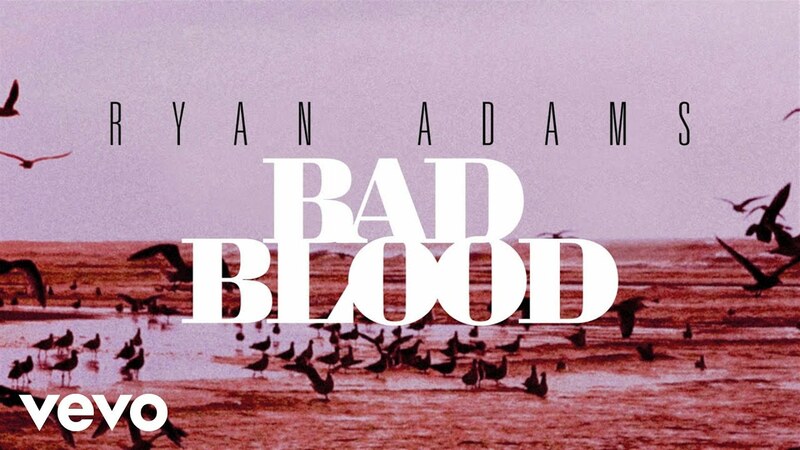 The first taster we’ve heard was this wonderfully heartbroken version of Bad Blood.